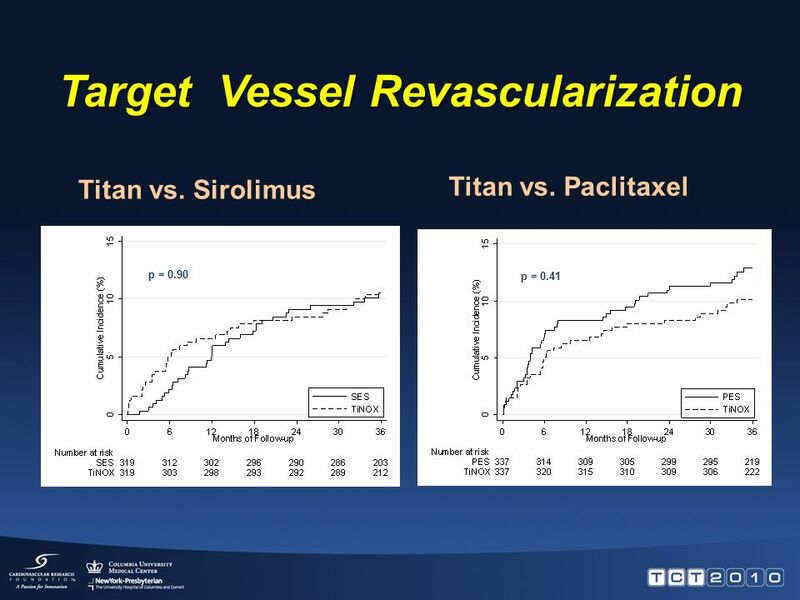 Pooled Analysis of Trials Comparing Titanium Nitride Oxide Coated Stents with Paclitaxel Eluting Stents in Patients Undergoing PCI Otto M. Hess Swiss Cardiovascular. 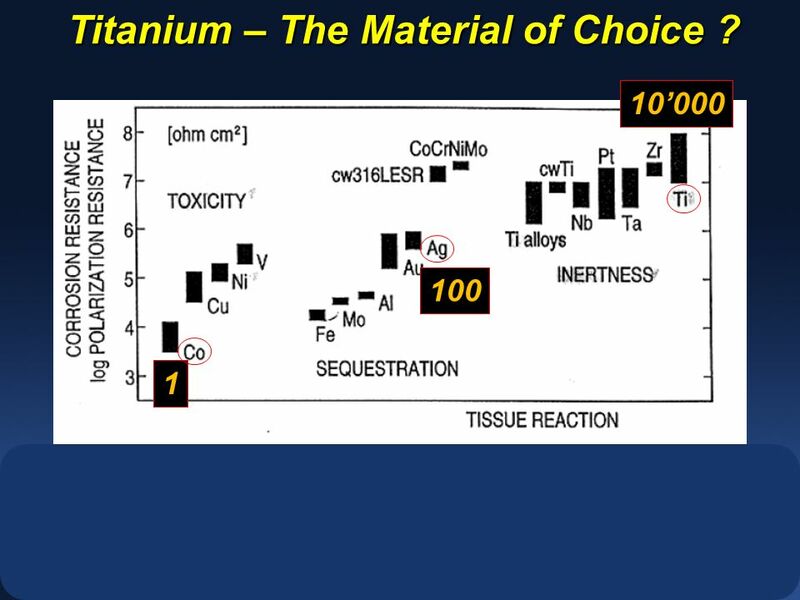 9 1 100 10000 Titanium – The Material of Choice ? 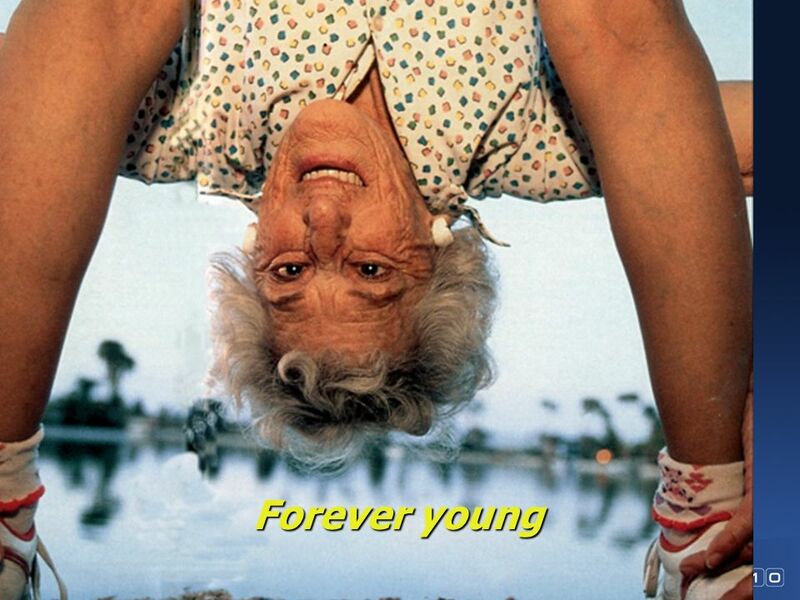 21 Conclusions 1. 1. 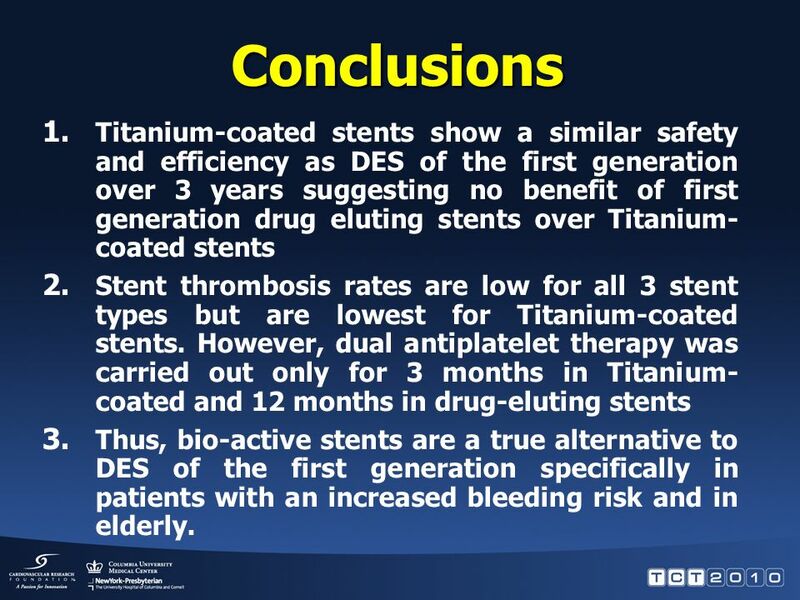 Titanium-coated stents show a similar safety and efficiency as DES of the first generation over 3 years suggesting no benefit of first generation drug eluting stents over Titanium- coated stents 2. 2. 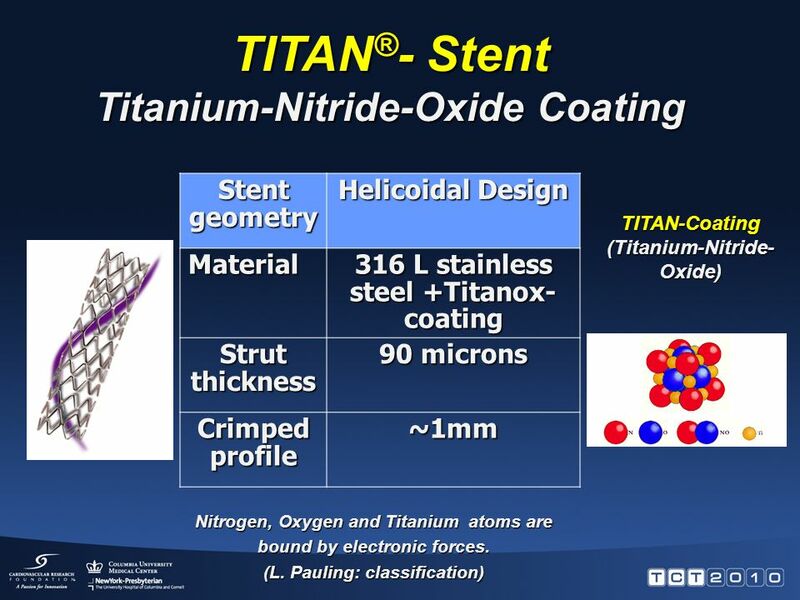 Stent thrombosis rates are low for all 3 stent types but are lowest for Titanium-coated stents. 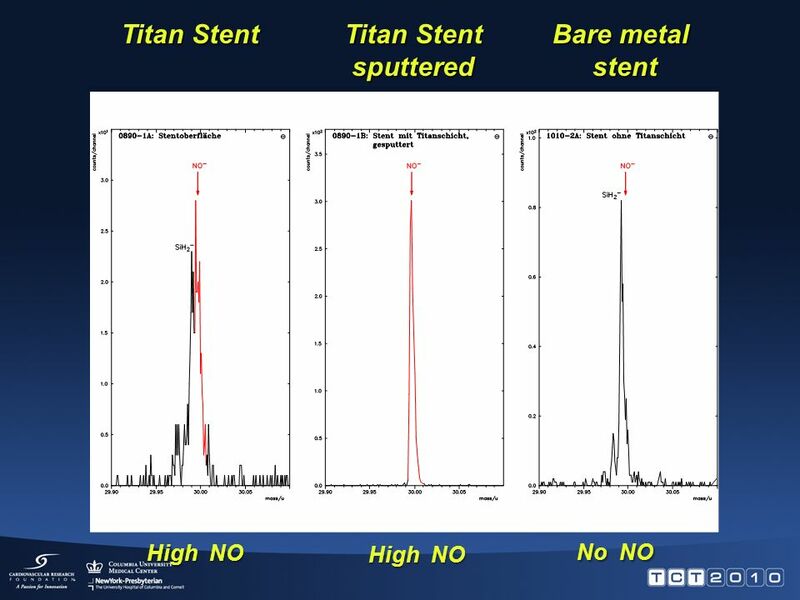 However, dual antiplatelet therapy was carried out only for 3 months in Titanium- coated and 12 months in drug-eluting stents 3. 3. 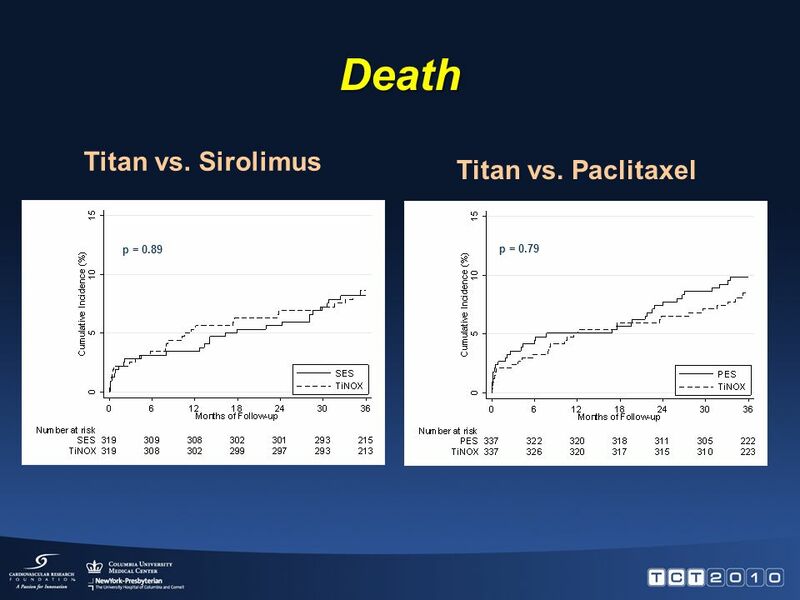 Thus, bio-active stents are a true alternative to DES of the first generation specifically in patients with an increased bleeding risk and in elderly. 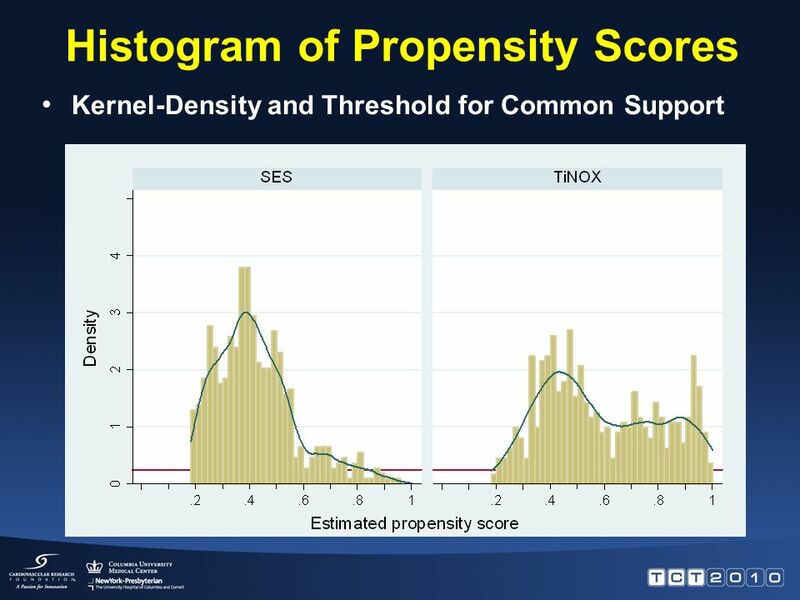 Download ppt "Pooled Analysis of Trials Comparing Titanium Nitride Oxide Coated Stents with Paclitaxel Eluting Stents in Patients Undergoing PCI Otto M. Hess Swiss Cardiovascular." 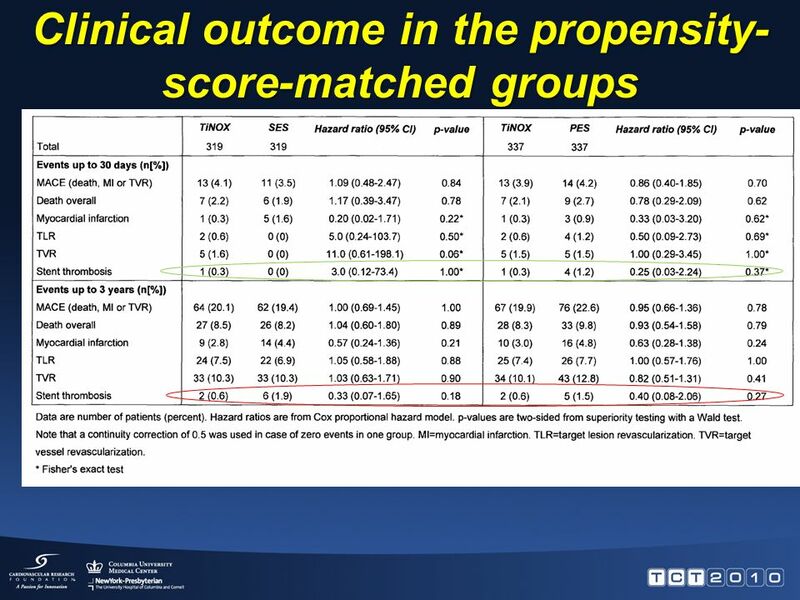 Clinical Trial Results. 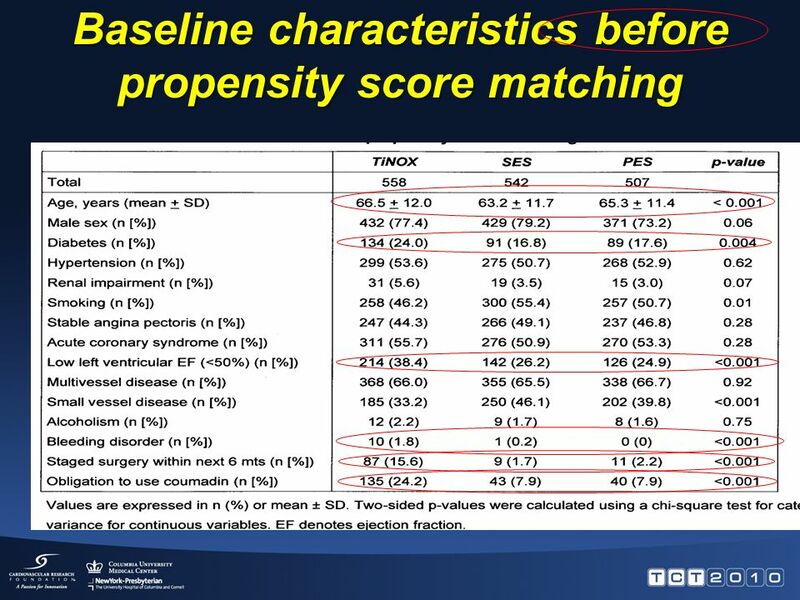 org ABSORB Presented at the American College of Cardiology Annual Scientific Session March, 2007 Presented by Dr. Patrick W. Serruys. 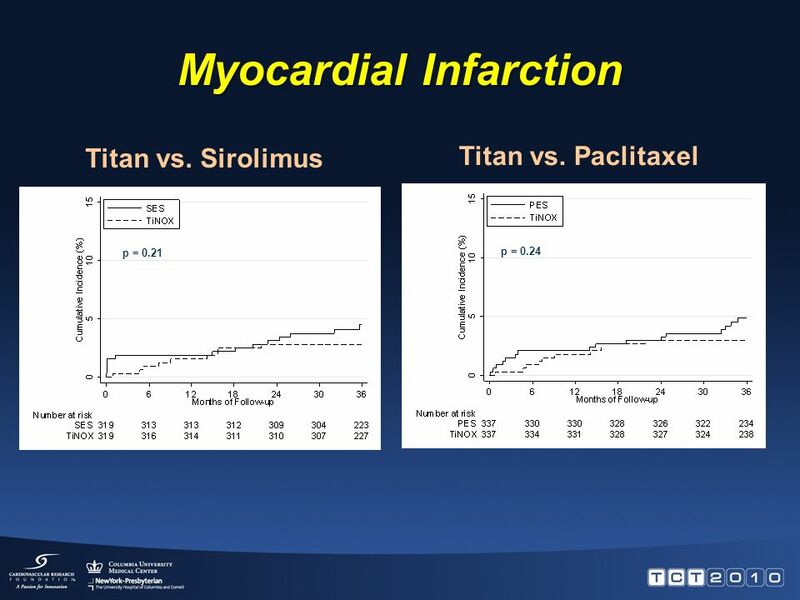 A Prospective, Randomized Comparison of Paclitaxel-eluting TAXUS Stents vs. Bare Metal Stents During Primary Angioplasty in Acute Myocardial Infarction. 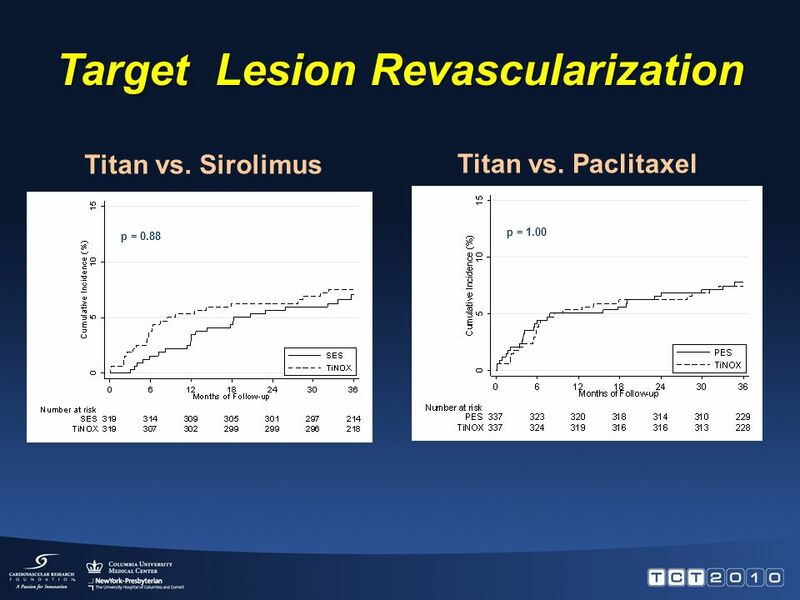 Prospective, Randomized Trial of Paclitaxel- versus Sirolimus- Eluting Stents for Treatment of Coronary Restenosis in Sirolimus-Eluting Stents Robert A.
Copyleft Clinical Trial Results. 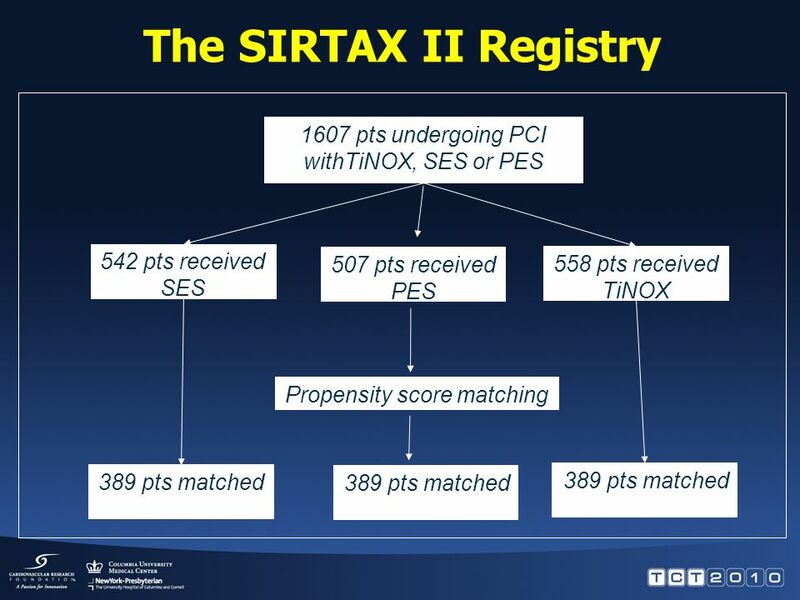 You Must Redistribute Slides PEPCAD II ISR Study Paclitaxel-eluting devices: randomized comparison of the SeQuent™ please. 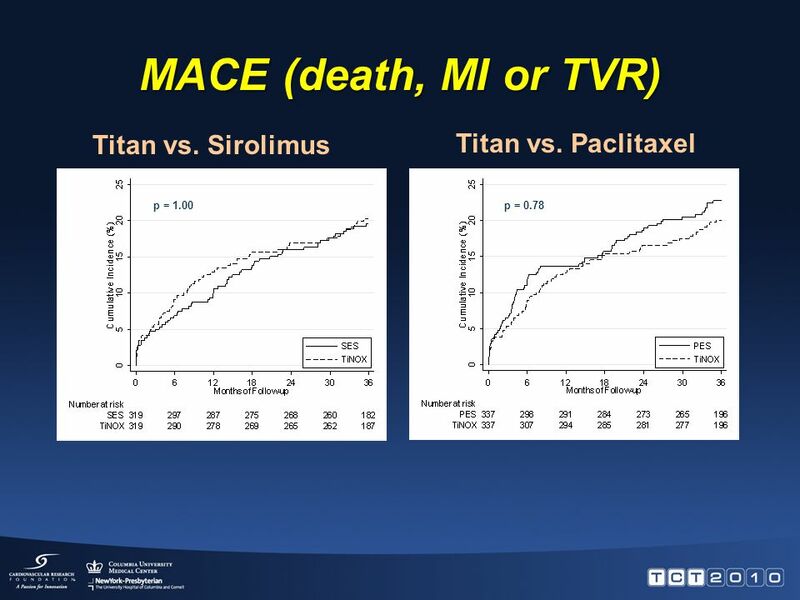 OPTIMIZE: A Prospective, Randomized Trial of 3 Months Versus 12 Months of Dual Antiplatelet Therapy with the Endeavor Zotarolimus-Eluting Stent Fausto. 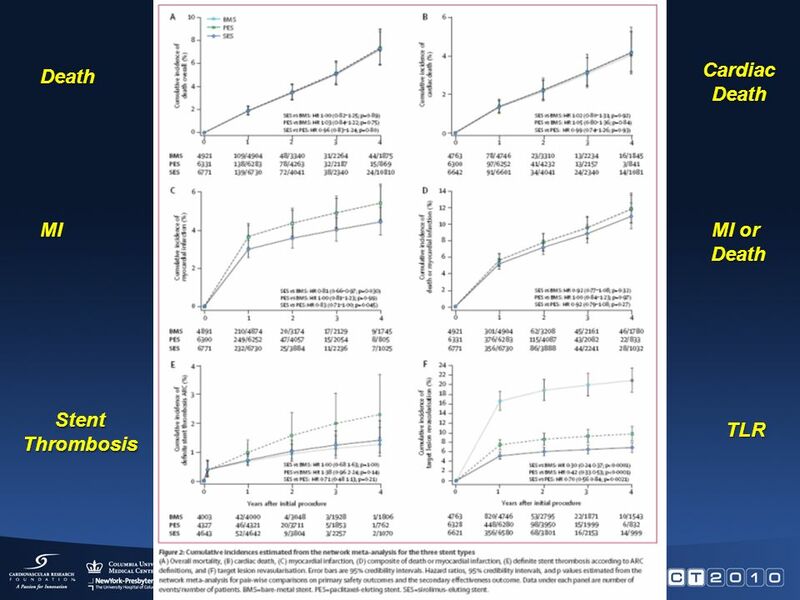 Four Drug Eluting Stent Trials Keith D Dawkins MD FRCP FACC Southampton University Hospital Keith D Dawkins MD FRCP FACC Southampton University Hospital. 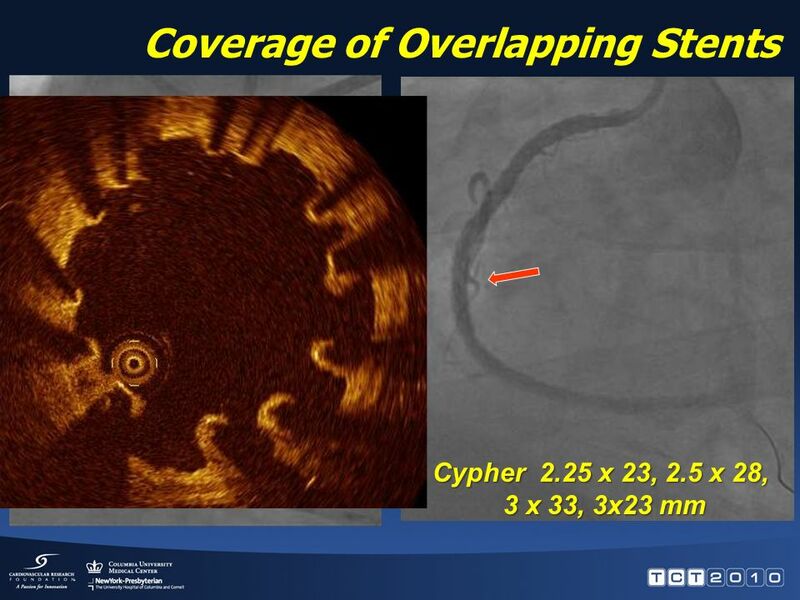 A Randomized Comparison of a Sirolimus-eluting Stent with Biodegradable Polymer versus an Everolimus-eluting Stent with a Durable Polymer for Percutaneous. 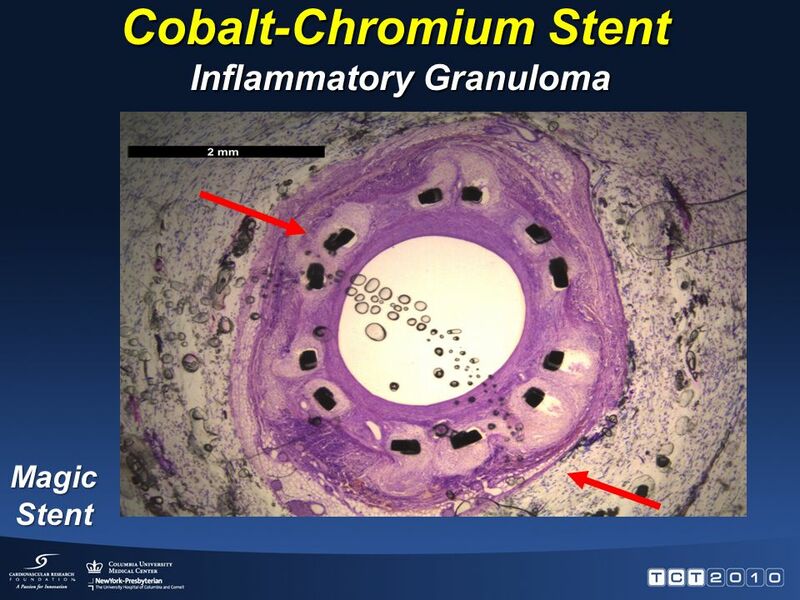 J. Mehilli, MD, G. Richard, F-J. Neumann, S. Massberg, K-L. Laugwitz, J. Pache, J. Hausleiter, I. Ott, M. Fusaro, T. Ibrahim, A. Schömig, A. Kastrati Deutsches. 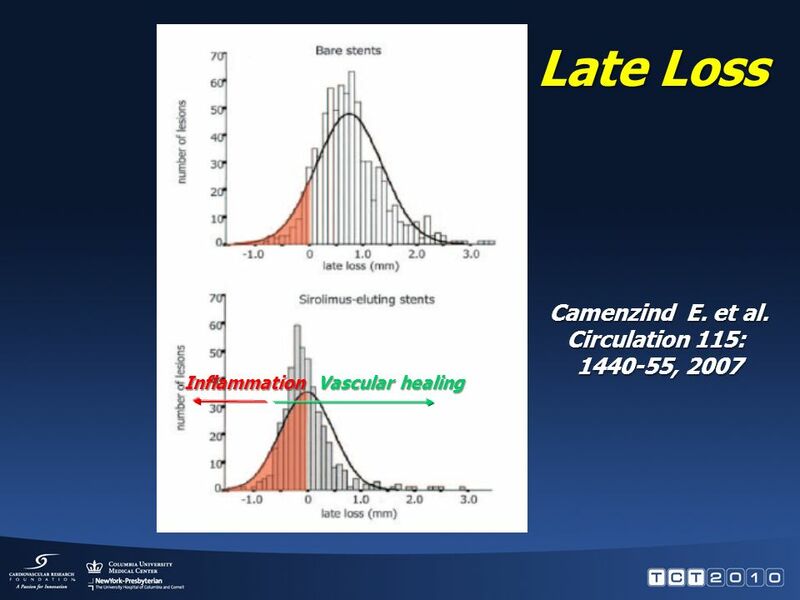 Vascular wall biology with current generation stents Professor Martin Bennett BHF Professor of Cardiovascular Sciences, Cambridge. Dr. V.K.AJIT KUMAR PROFESSOR, DEPT. 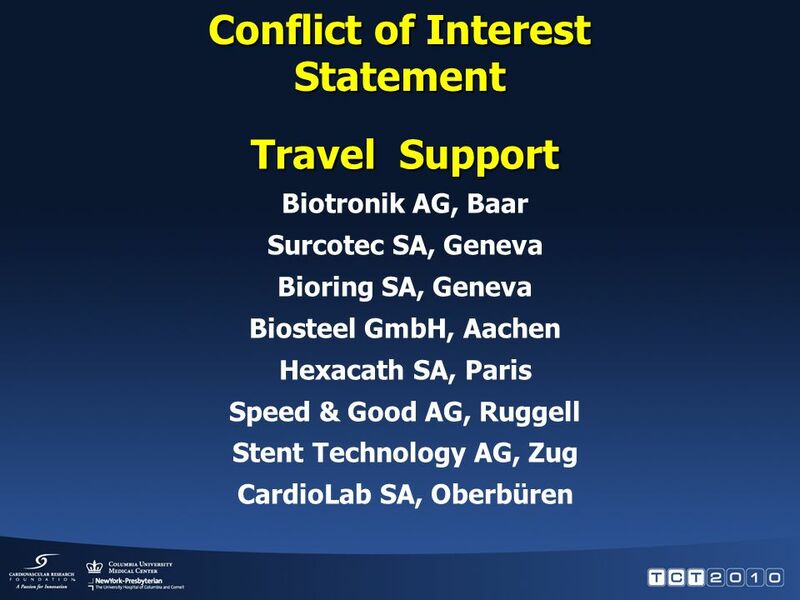 of CARDIOLOGY, SCTIMST, TRIVANDRUM STENT CHOICE IN AMI. 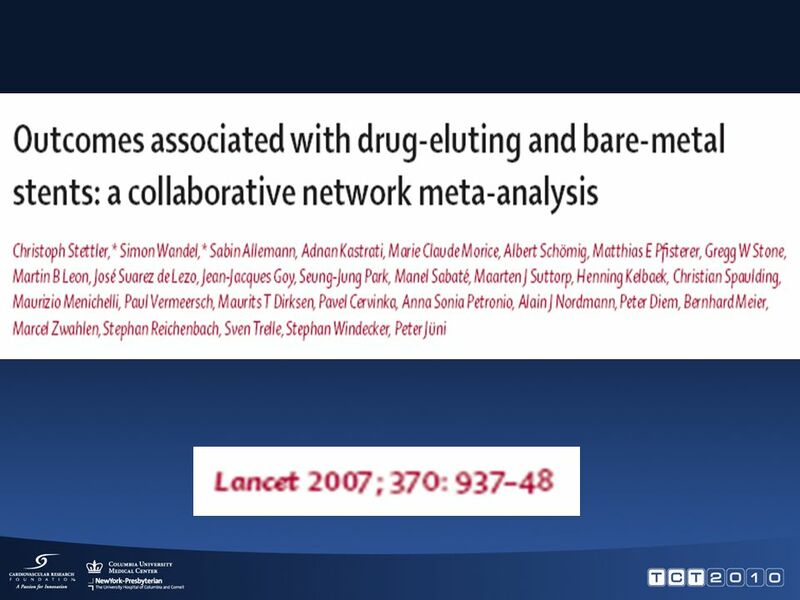 Drug-Eluting Stent Mortality Meta-Analysis Presented at European Society of Cardiology Scientific Congress, September 2006 Presented by Dr. Alain J. Nordmann. 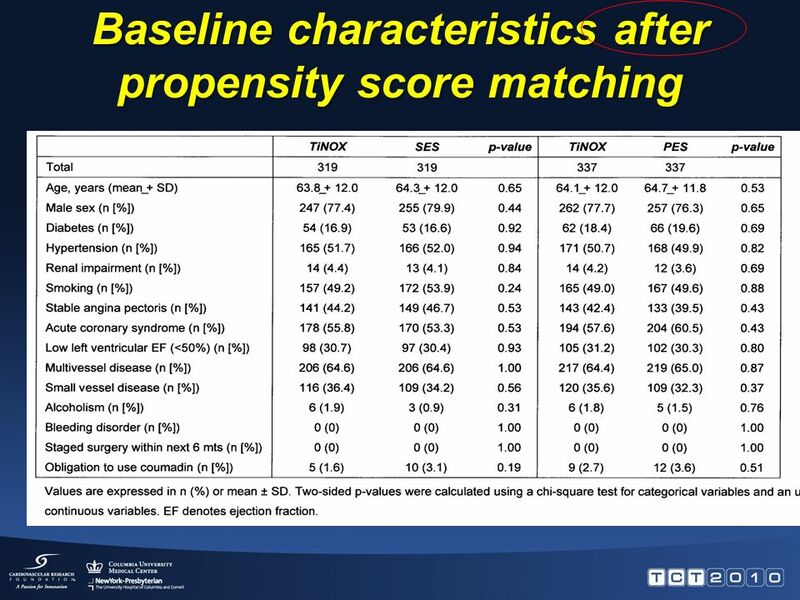 Basel Stent Cost-Effectiveness (BASKET) Trial BASKET Trial Presented at The European Society of Cardiology Hotline Session 2005 Presented by Dr. Matthias.